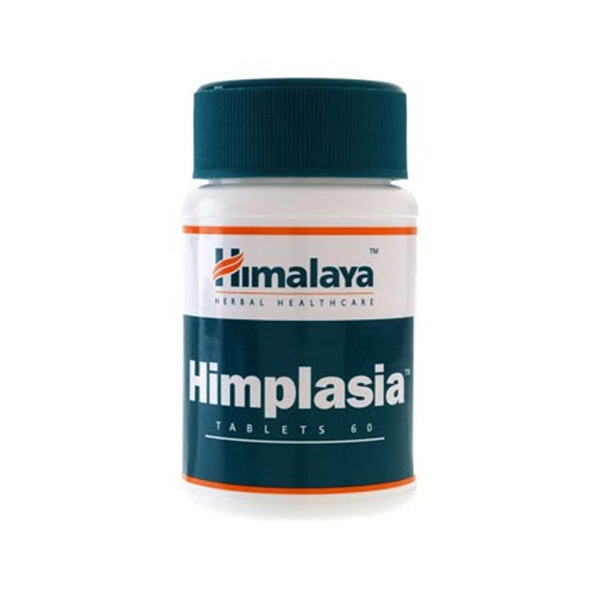 Himplasia is a natural solution for treating symptoms of an enlarged prostate. 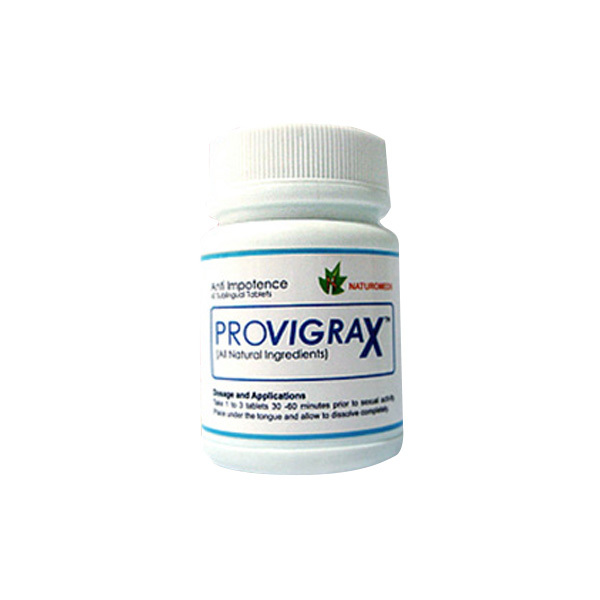 It works by easing the functioning of the prostate gland and helps the reproductive system to function at its optimum. Himplasia contains alpha-adrenoceptor antagonistic and 5-alpha reductase enzyme inhibitory activities that naturally prevent the swelling of the prostate. 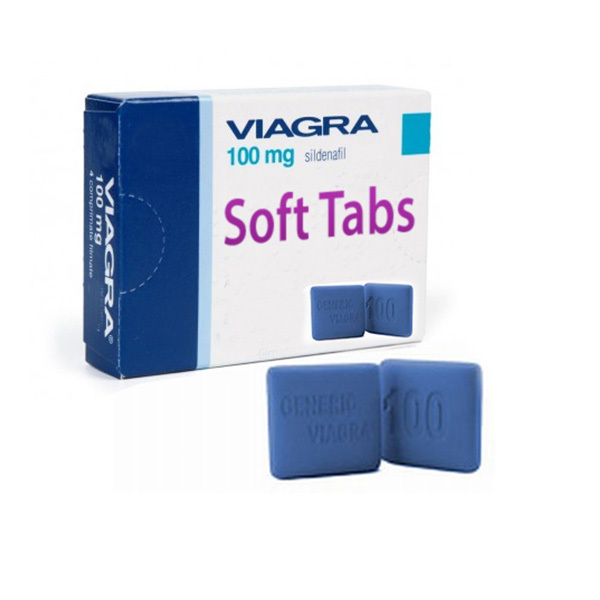 It is a completely safe therapy that has no side effects. 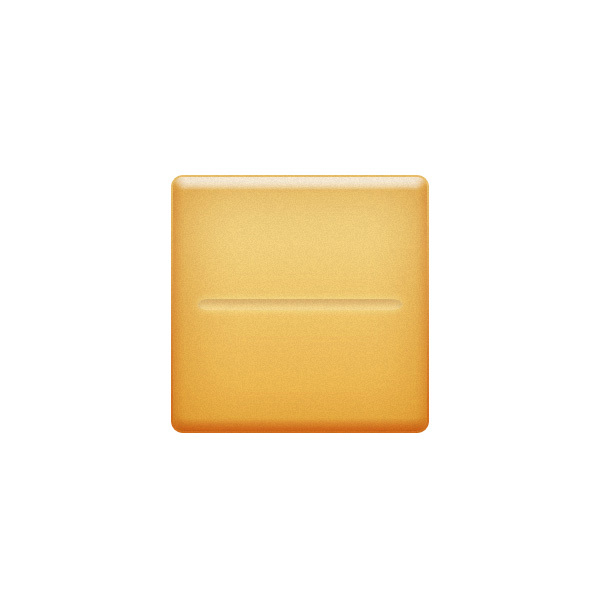 The ideal dosage for Himplasia is two tablets everyday for a minimum period of 3 months.